2018 Luxury El Embajador, a Royal Hideaway Hotel in Santo Domingo, Dominican Republic! Bid Per Room Per Night and Choose Your Length of Stay! in Santo Domingo, Dominican Republic! 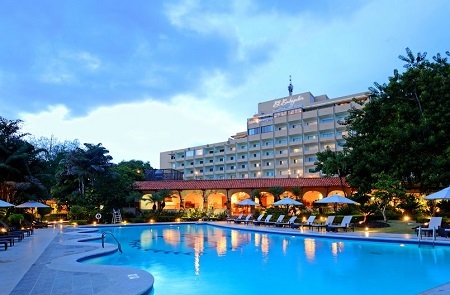 El Embajador, a Royal Hideaway Hotel seamlessly melds the history and splendor of Santo Domingo with the modern luxuries every traveler should expect. Ideally located in Bella Vista, the hotel is near many of the historic landmarks of this UNESCO World Heritage Site, several local museums, and both commercial and boutique shopping. The spacious accommodations overlook the surrounding city and hotel gardens and offer a private balcony or terrace, plus amenities like complimentary WiFi, laundry services, and in-room dining. El Embajador, a Tripadvisor Certificate of Excellence winner in 2013, boasts outstanding resort facilities including two restaurants, an indoor and outdoor bar, a wine cellar, a gift shop, and a freshwater swimming pool. 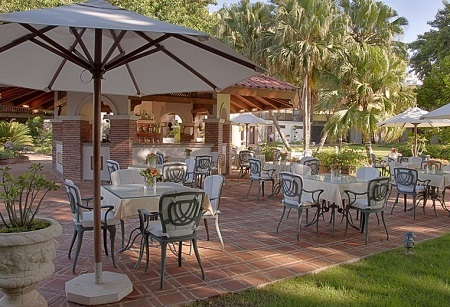 El Embajador boasts several restaurants and bars offering a variety of cuisines and atmospheres. There is something for every guest to enjoy. 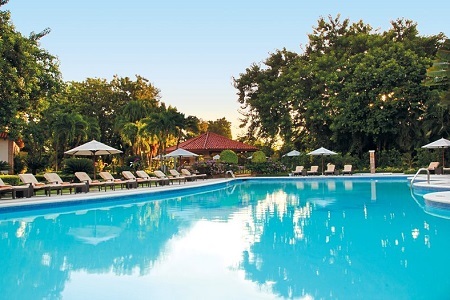 A beautiful city resort, El Embajador offers a large outdoor, freshwater swimming pool surrounded by sun loungers for a serene place to take in the beautiful Dominican Republic weather. The grounds also feature tennis courts and a fitness center for guests looking to stay active during their trip. 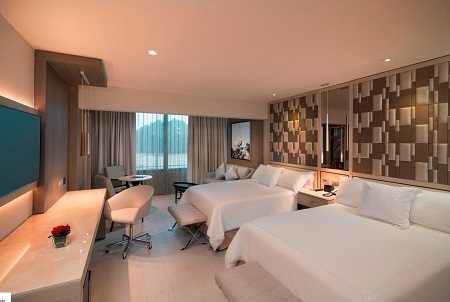 Offer is based on single or double occupancy in an Executive Junior Suite.